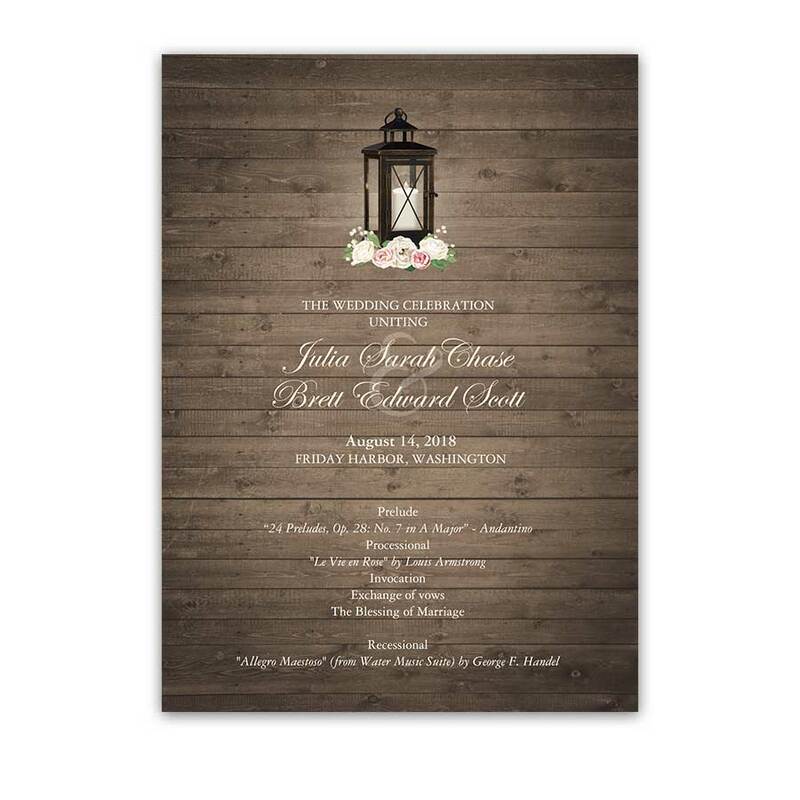 We have designed this rustic wedding save the date card with elegant rustic chic florals in mind. 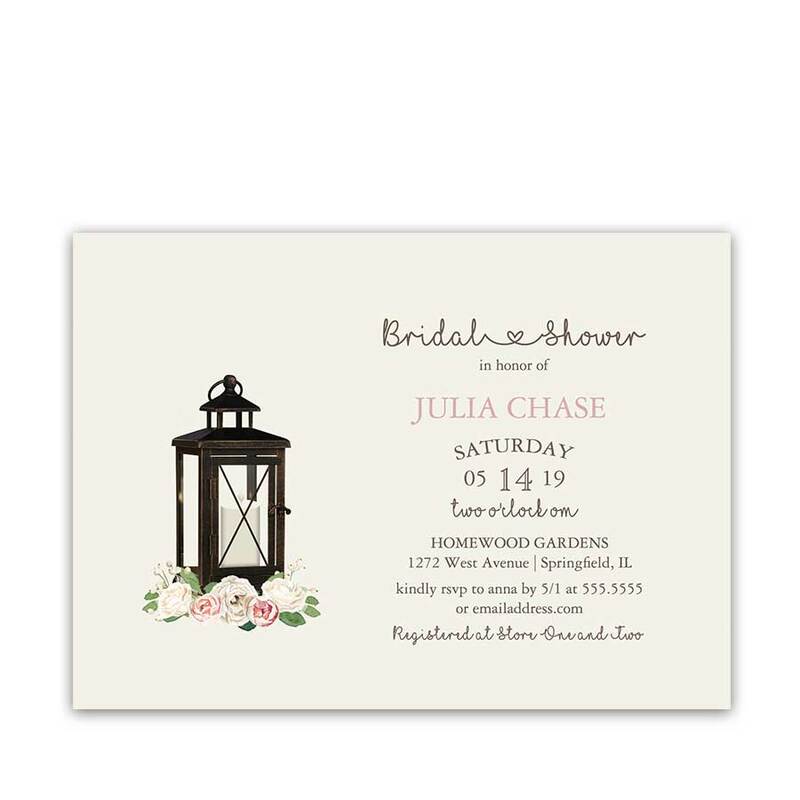 The wedding Save the Date Cards boasts beautiful blush and cream peonies sitting around the iron lantern itself with a candle burning inside. 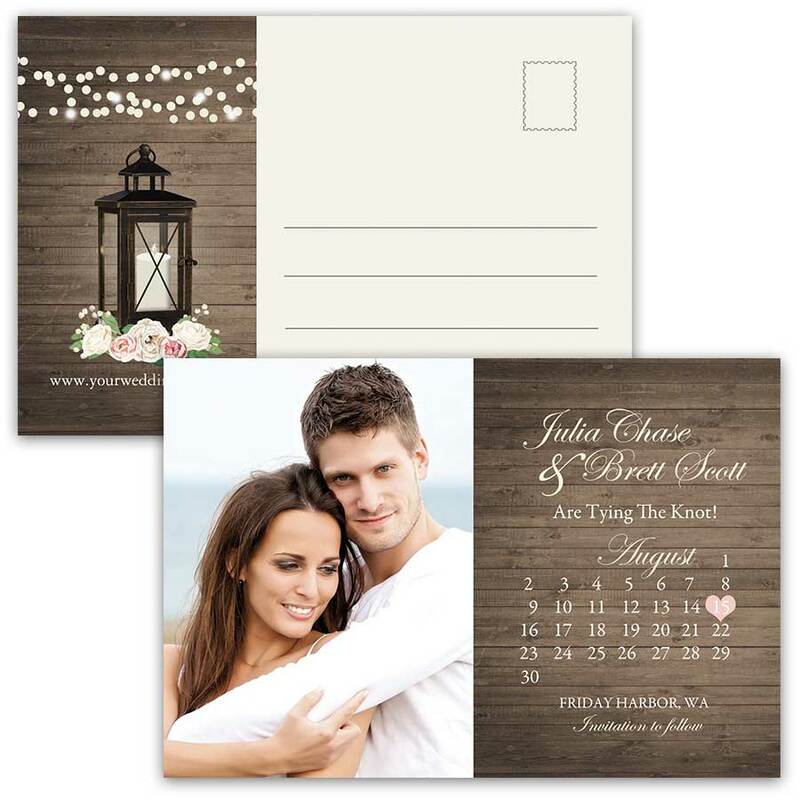 Choose between two paper types and there is also a postcard style in the coordinating products. 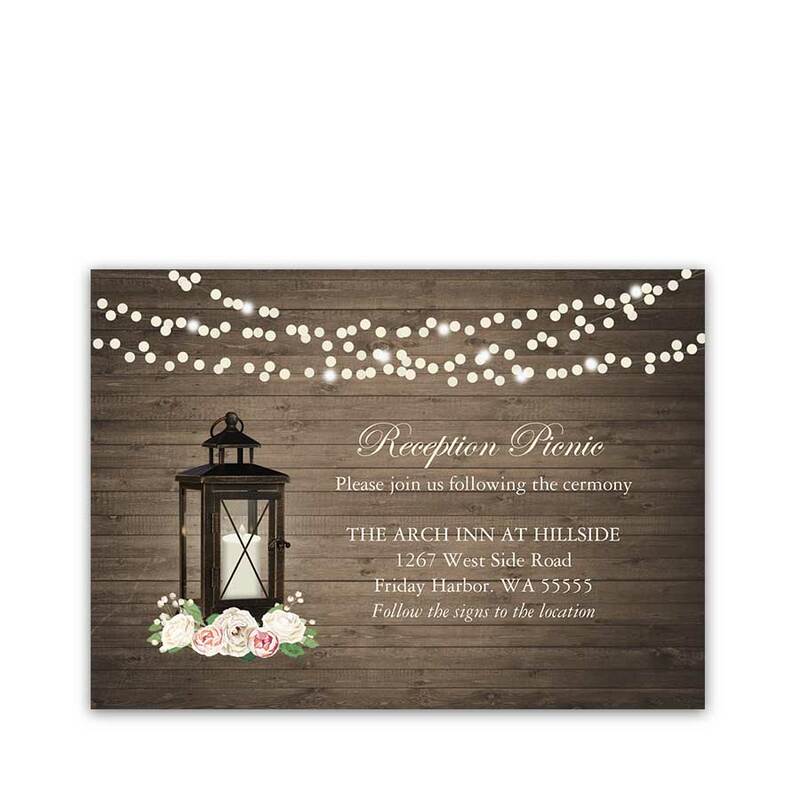 Save the Date Cards Rustic Metal Lantern Blush Peonies. 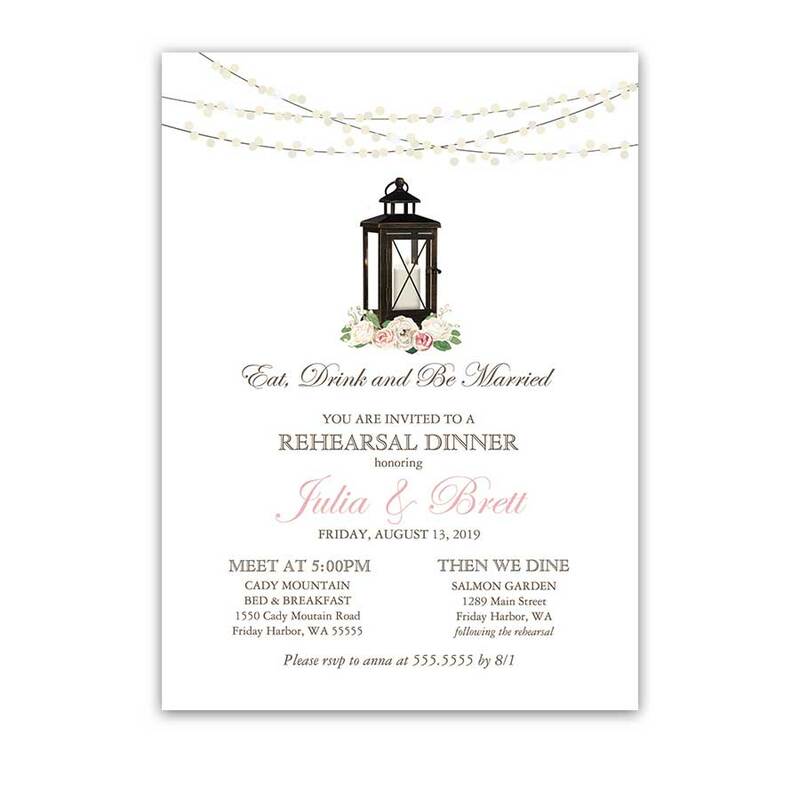 This wedding save the date card features a metal lantern with blush pink and cream peonies surrounding it. The design boasts a burning candle in the iron lantern. 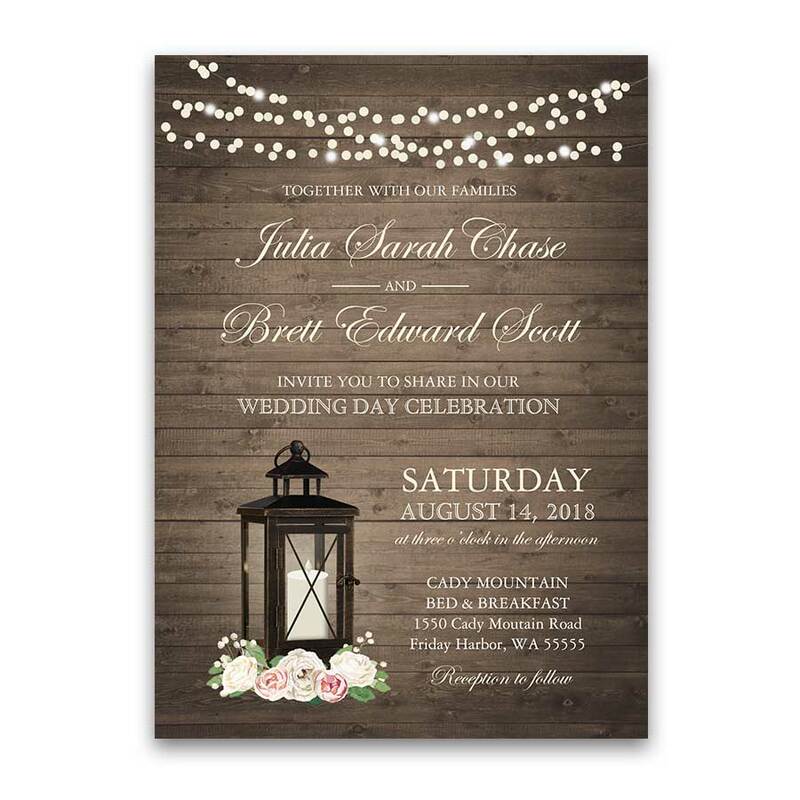 This set is wonderfully appointed for rustic chic weddings and boho chic weddings alike, as well as country barn weddings. 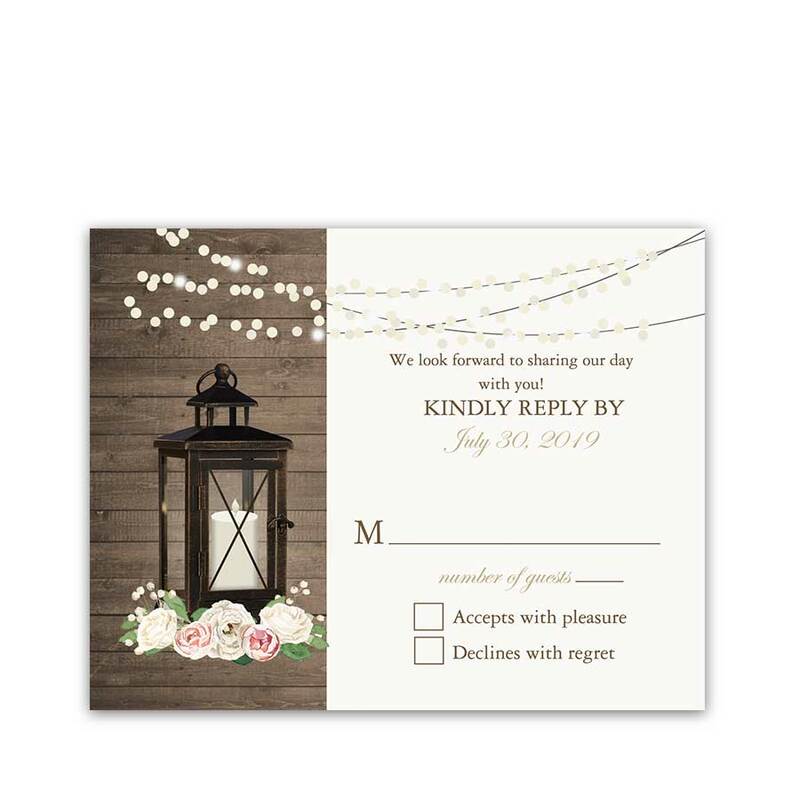 Send out your wedding save the date with these beautiful Save the Date Cards Rustic Metal Lantern Blush Peonies. Welcome to the Pennsbury Manor Collection, an ode to the beauty of florals and metal lanterns. 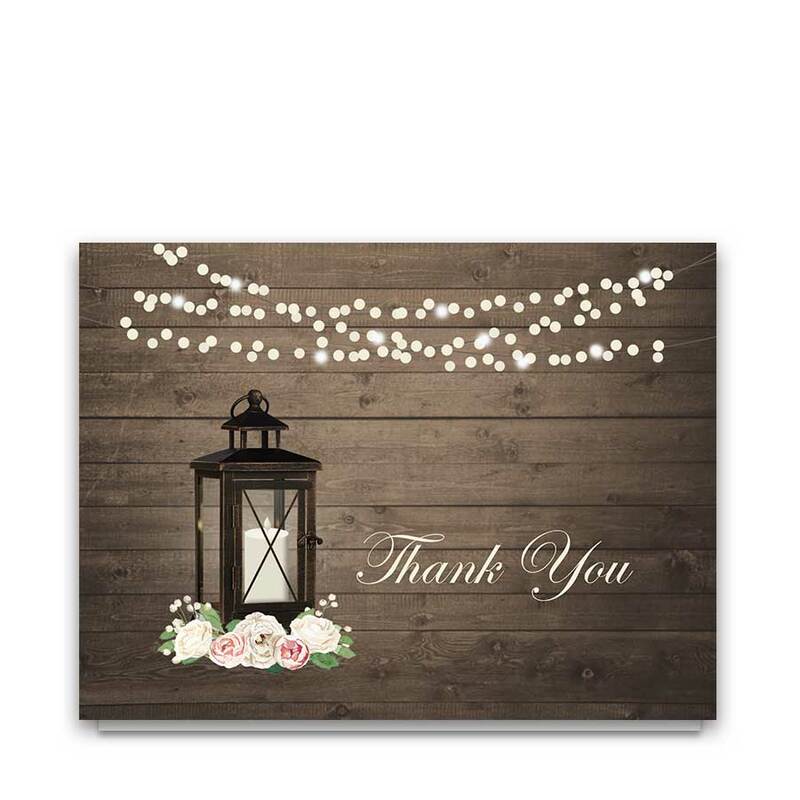 Especially relevant for: bohemian weddings, rustic weddings, country chic wedding celebrations and elegant weddings alike in summer, spring, fall or winter months. 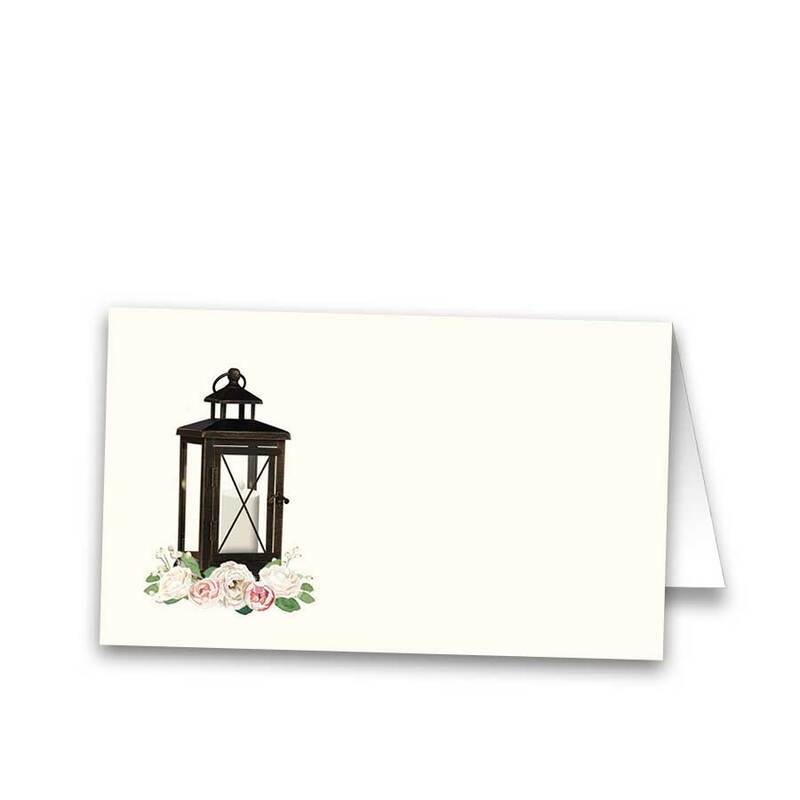 The Save the Date Cards Rustic Metal Lantern Blush Peonies measure 7 inches wide by 5 inches long. A postcard option is available in the links below as well. 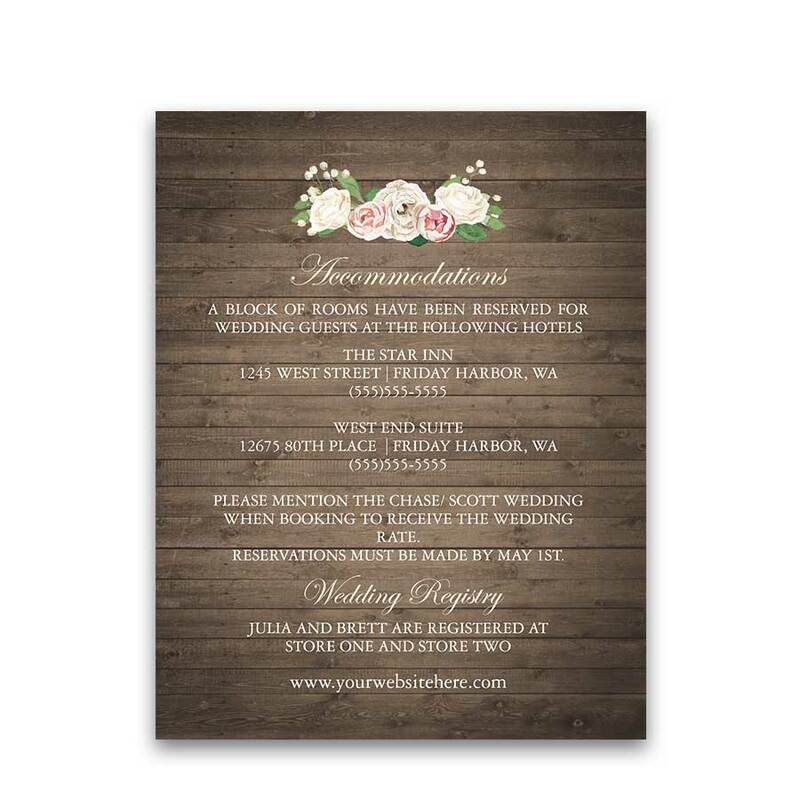 The back of the invitation is white. 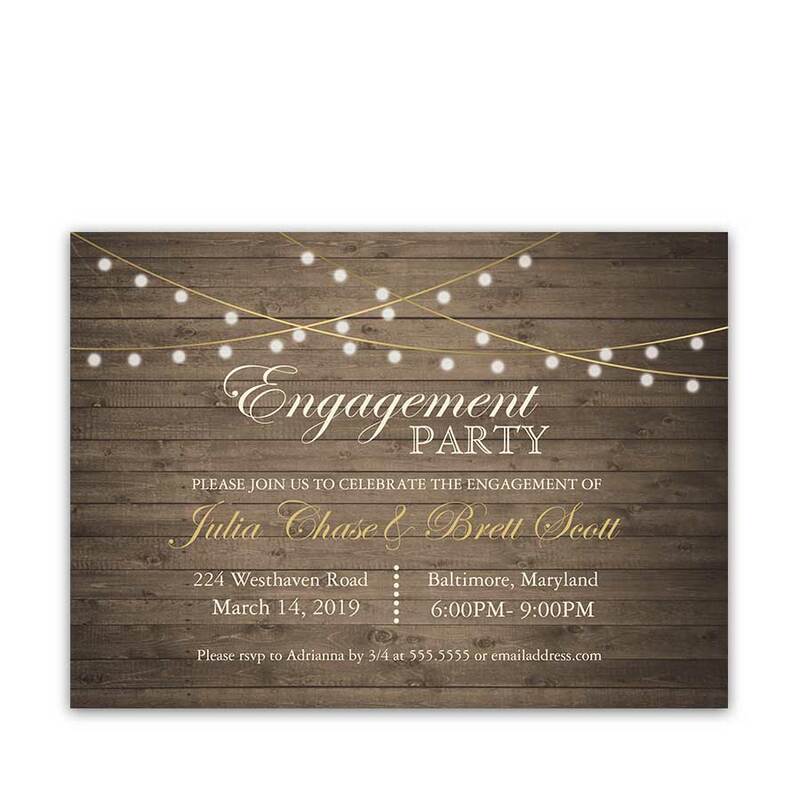 Accordingly, flat back envelopes are included with the invitations and will coordinate with the paper choice selected. 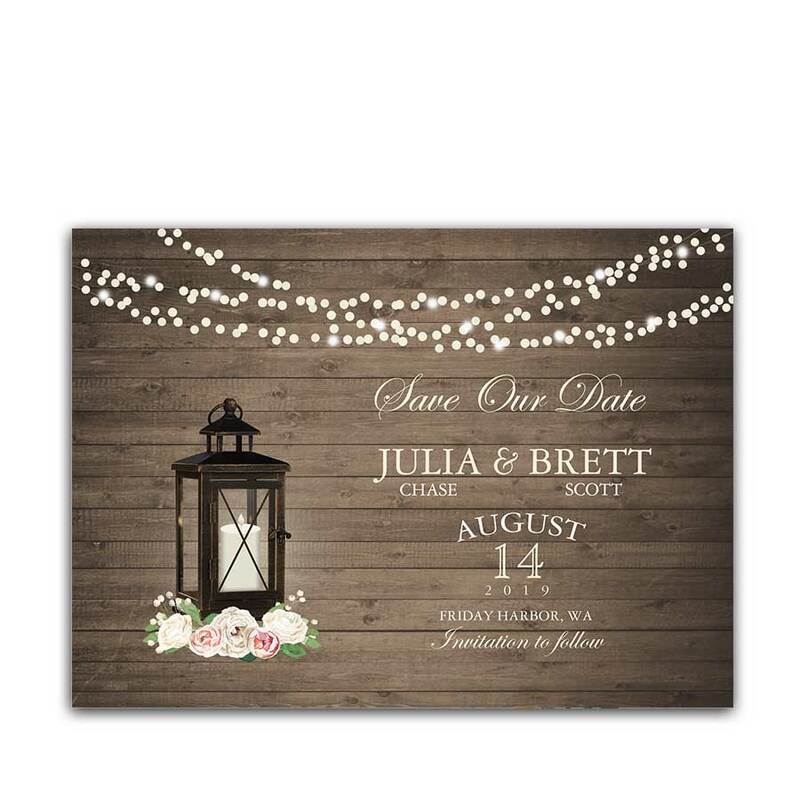 The wedding save the date is customized with the wording provided at checkout. 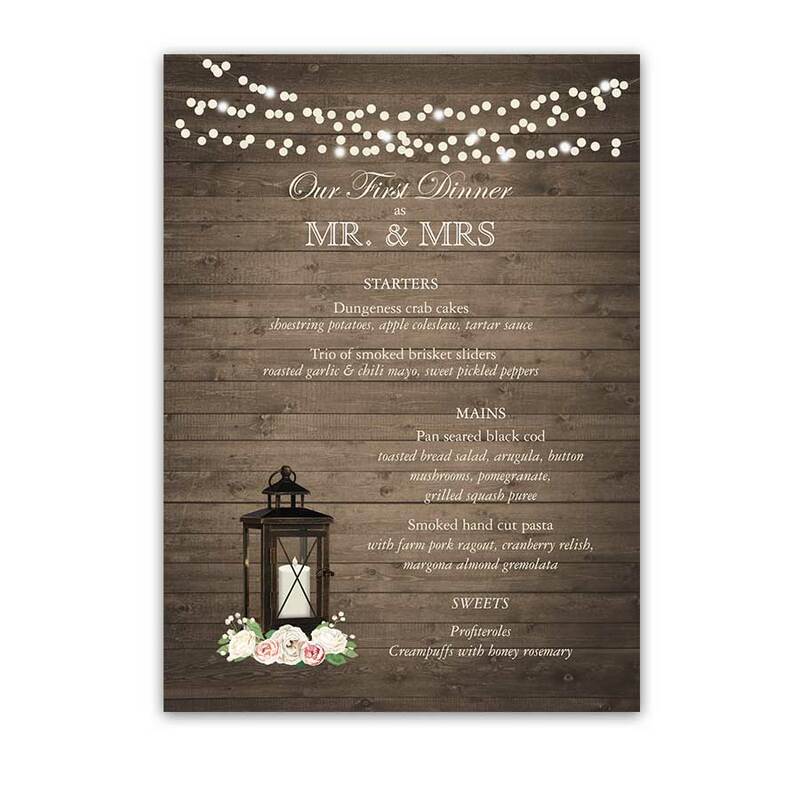 Please be sure to include the exact wording as you would like it to read in the space provided on the order form. We also want the invitations to be perfect. For this reason, proofs are sent for you to review prior to the cards being printed.